I love makeup week. I was a little intimidated by this recipe, but you make it sound very do-able. I’m hoping to try it soon. This sounds delicious! 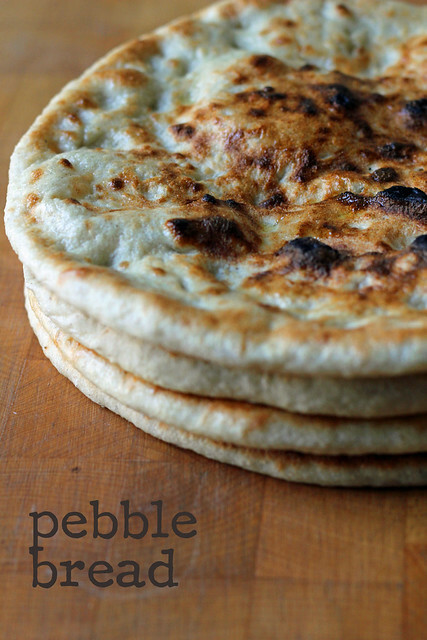 I’ve never heard of pebble bread before, but now I want to try it! mmm This bread looks delicious! Thanks!